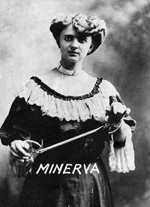 Explore the lives, accomplishments and history of women escape artists during the Houdini era. 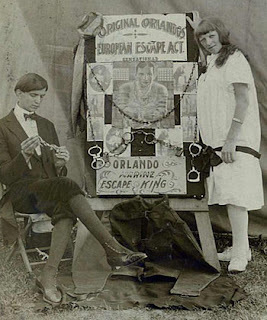 Sideshows in carnivals, fairs and circuses were home to many relatively obscure escape acts. The Orlandos are one example. They were with “Karr’s World’s Wonder Shows” for the 1916 season. They appeared under canvas with four other variety acts. 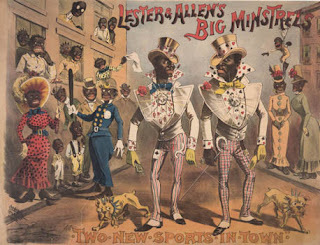 This was one of the 16 shows with the carnival “Tom W. Allen’s Shows”. The carnival toured large and small towns in the mid-west from April to October 1916. No description of the act survives. Who these performers were or what happened to them is a mystery. All the information we have is from a single advertisement in Billboard Magazine and a photograph of the couple.